Available size: box with 15 wedges (approx. 300 g. each); 1 kg; 1/8 of a wheel wedges. Grana Padano is one of the most well-known and loved PDO cheeses both in Italy and abroad. 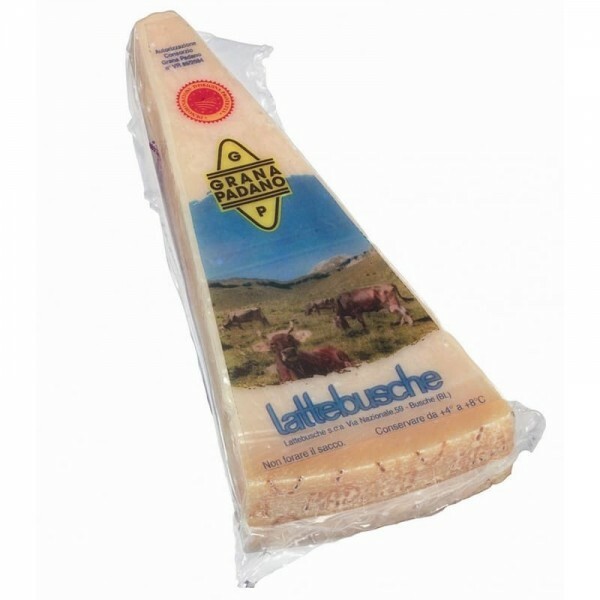 Grana Padano PDO Lattebusche is made from cow's milk and it is a hard, cooked-curd cheese. The curd is grainy and crumbly, white or pale yellow in color, covered by a hard, darker colored rind. The aroma is reminiscent of milk and butter, the flavor is intense and fragrant. 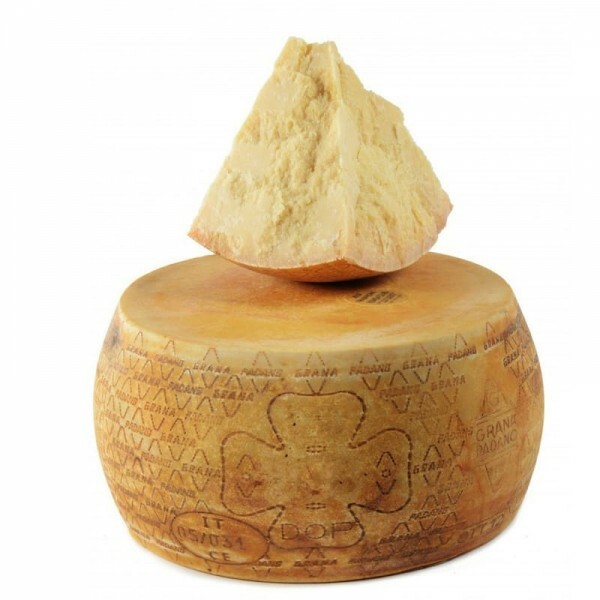 Long aging and high nutritional value make Grana Padano easy to digest and a good addition to a well-balanced diet. 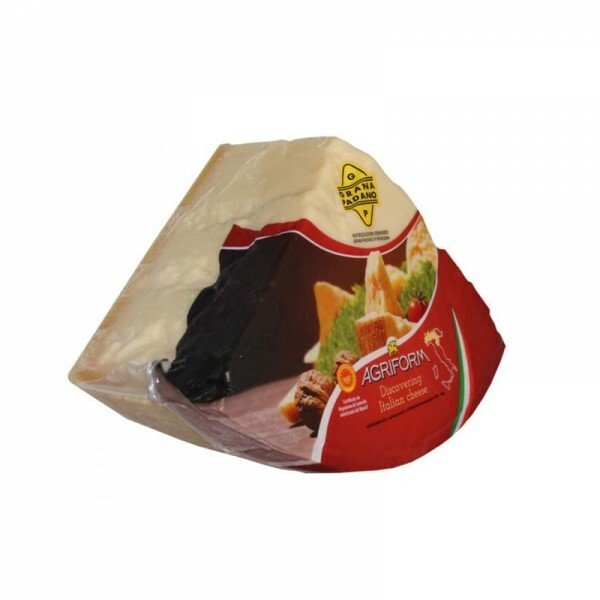 The vacuum-sealed package keeps flavour and quality of the cheese unchanged for 12 months. Curd grainy, crumbly curd, white or pale yellow in color.